Find and connect with co-workers, educators, and mentors with similar interests from across the hall or across the planet. Start or join a group based on your interests, organization or event. Share and discuss resources, ideas and information. Find and contribute free resources like documents, links, lesson plans and videos organized by type, grade and subject. TeachAde is the first social network and resource sharing website designed specifically for educators. Sign Up Now It's free. Browse our diverse articles, activities and resources or explore our group and colleague lists and you will soon see why so many teachers have bookmarked TeachAde as one of their favorites! 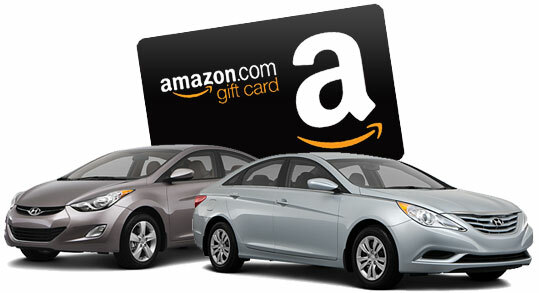 Get better pricing and an Amazon gift card when you buy a car from one of our partner dealerships.